The diagnosis of a life threatening or terminal illness in a child is a life changing event – not just for the sick child but for the whole family. A family’s life is turned upside down and all family members have to learn a new role and new way of living. Often support is made readily available to the sick child and his or her parents, however brothers and sisters can be forgotten in the whirlwind of the new life and, at times, not enough attention is given to the needs of siblings. The lives of brothers and sisters can be significantly impacted when a sibling is seriously ill – they can find that their lives are constantly interrupted by the need for their sibling to attend hospital and often face periods of separation from their sibling and parents particularly during long hospital admissions. They can also struggle with a myriad of emotions – guilt that they are healthy when their sibling is ill, anger at the disruption to their life and jealousy at the attention that their sibling is receiving. They can also be scared about the future and the outlook for their sibling. There are also positive impacts and some children will identify an increase in their resilience and independence as a result of their siblings illness and a sense that ‘they can cope with whatever life brings’. Cause – what caused my sibling’s illness – this often masks the unasked question – was it something that I did/didn’t do? Catch - can I catch whatever it is from my sibling? Cope – how will we, as a family, cope with this? 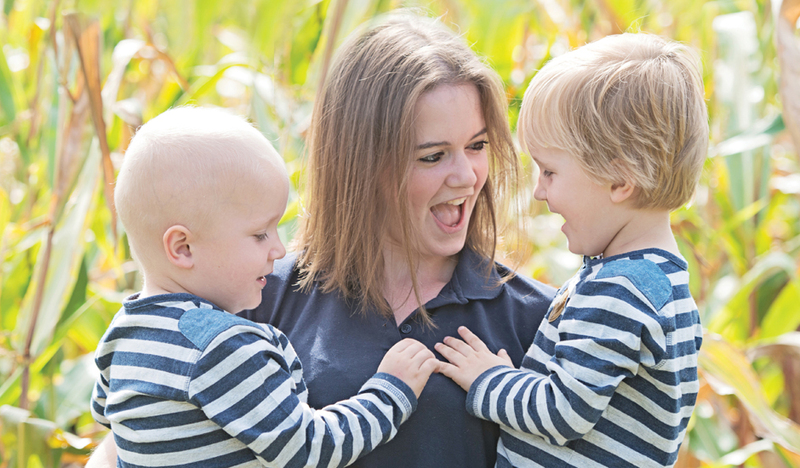 As professionals, we are ideally placed to help parents to help their children and to offer the social support that families need to cope with the added pressures of caring for a seriously ill child. It is important to remember however that we should expect typical sibling behaviour from typically developing siblings and coping with their sibling’s illness will not remove the normal emotions that children experience. As one sibling said to me “the hardest thing is the obligation to be nice to her all the time!” Perhaps the greatest help we can be is allowing them to be themselves at times!